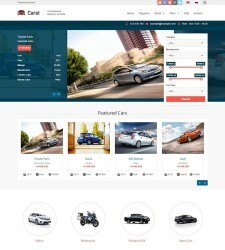 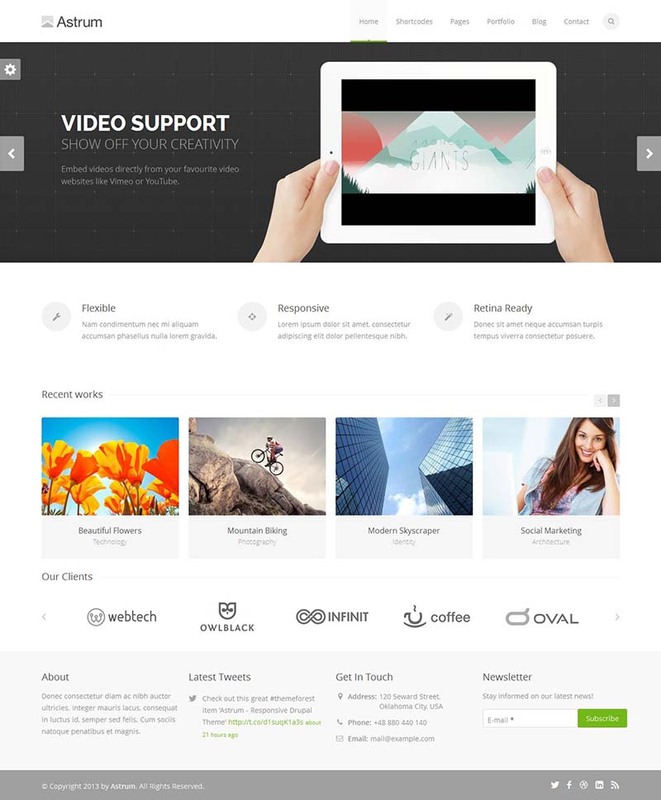 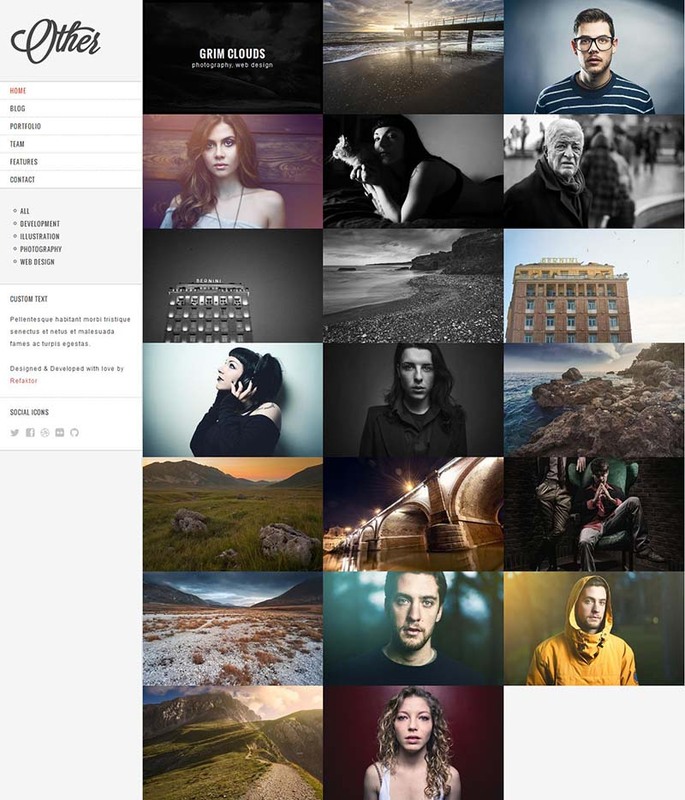 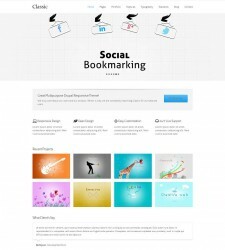 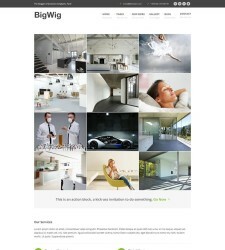 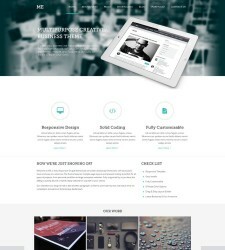 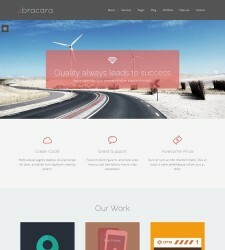 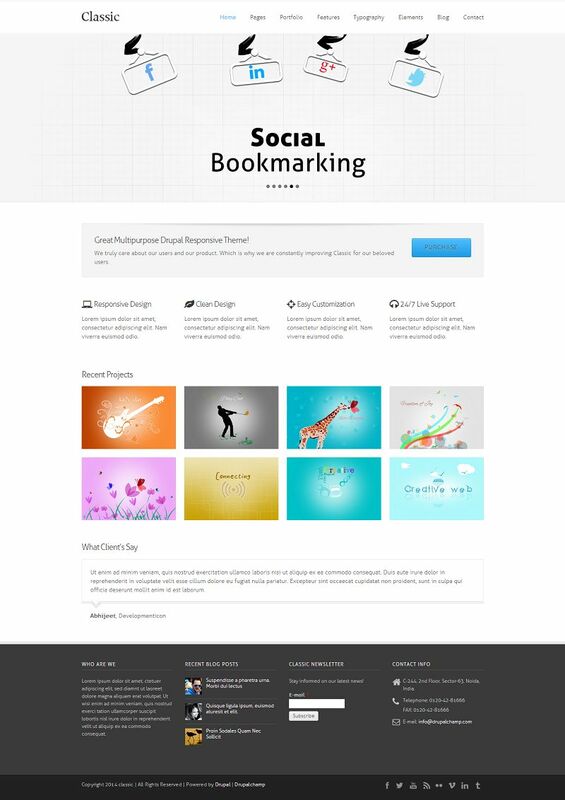 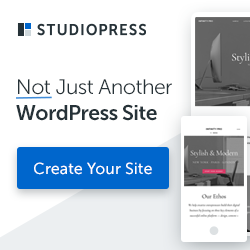 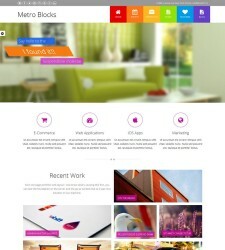 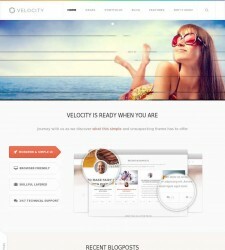 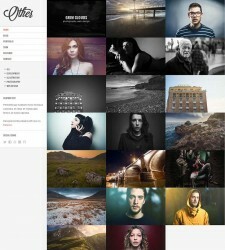 Buy Premium Quality themes for your Drupal Powered business websites. 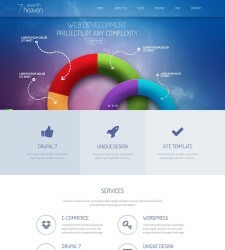 Developed by top quality designers and coders. 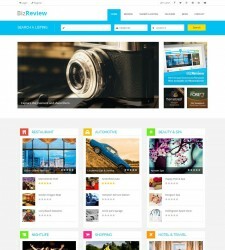 Fully compatible with latest version, and Attractive designs.